Mandas Disney Blog: Mickey and Minnie Candy Apples! These are the cutest treats ever from Disneyland Parks! Then I melted some milk cooking chocolate :) Overall I went through two 300g packs - I microwaved it in a plastic jug for 30 second intervals, stirring in between until melted. To make the chocolate deep enough to dip the whole apple, I would have had to use a lot! Also, I would have wasted a lot of chocolate doing it this way. Sooo I found the easiest way to cover the apples was to pour the chocolate over the top with a bowl underneath to catch the excess. Then I poured the chocolate back into the jug to repeat for the next apple. I also found the chocolate was drying fairly quickly, so I mixed in 2 tbsp of vegetable oil (but any cooking oil will do) to make the chocolate runnier and to stop it from setting so fast! Then came the fun part! Decorating! But this was also the tricky part! Then I melted a 300g pack of white cooking chocolate in a plastic jug, and added 2 tbsp of oil, for the same reasons as I did it the first time. Then I dipped a milk chocolate covered apple in until it was covered to roughly 2/3 of the way up the apple. I let the white chocolate set just a little and stuck on two yellow smarties as Mickeys buttons. I planned to add the red sugar next but this is where things went wrong! lol! The red sugar didn't stick to the white chocolate very well at all - it just ended up in a gooey mess, and the sugar decided it wanted to stick to the milk chocolate too! I don't know if it was the oil in the white chocolate making it too thin ... or maybe the sugar was slightly wet because I had used food colouring to make it red ... all I knew was that it wasn't working! I panicked! All my preparation and hard work ruined! :( lol, then my boyfriend wandered into the kitchen and said "Why don't you just colour the white chocolate red?". Now back when I made Mickey and Minnie Cakepops I had looked in to colouring chocolate with food colouring - everything I read said it was a disaster area and that it didn't work at all and sort of congealed the chocolate. But after telling him this I thought I may as well take his advise and try it anyway since the red sugar wasn't working and I didn't have anything else to use! I decided to dip all the apples I had left into the red chocolate, set them aside on baking paper to set and then add the decorations afterwards, using the leftover chocolate to stick them on. And a Minnie Chocolate Apple! I was really chuffed with these :) They are soo super cute! And on top of that they are really yummy too! Have an awesome Friday everyone! And a super weekend! 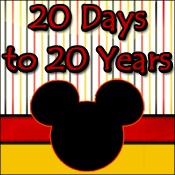 This post is part of the 22nd Disney Blog Carnival! 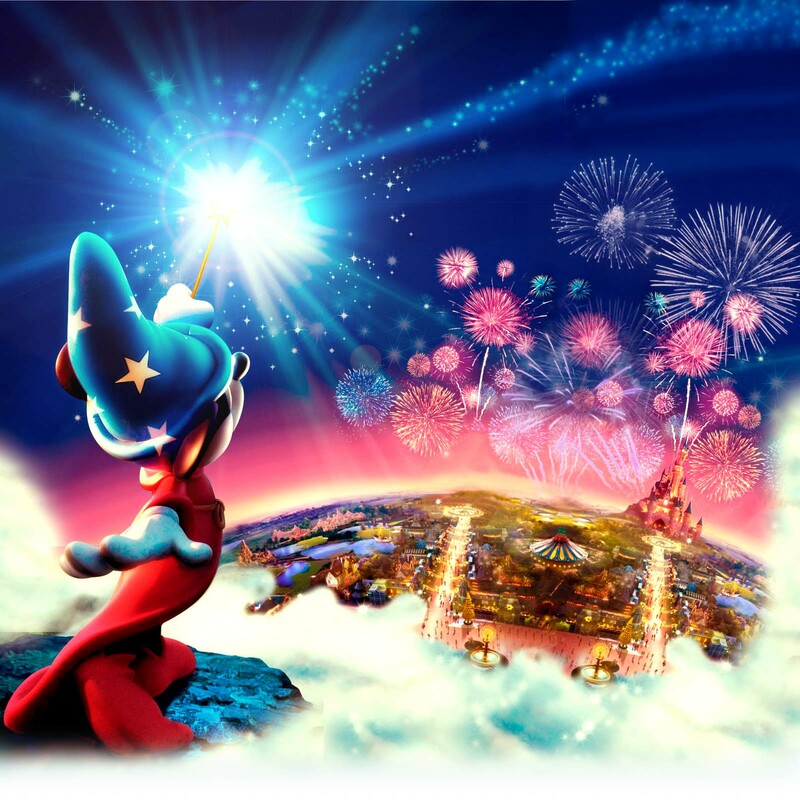 Head on over to see more awesome Disney related posts and articles! Wow, you are super talented!!! Very cute apples! These are so cute, thanks for all the tips, you have inspired me to make them. my kids will love them. They would be so great at a birthday party or something..thanks again..
Those are too cute! Almost too cute to eat:P You're so talented! that's freakin awesome!!! These are my favorite at WDW! DId you dip them in caramel too?? yummmmmm! Thanks Beth! I didn't cause I don't like how sticky the caramel is on my teeth! So I figure this is a healthier option :P (even though they are still covered in the chocolate! :P) lol!